A Window Company You can Count On. You expect us to say Sunbelt Windows are technically superior. And we understand that you might want to verify our claim. Sunbelt Windows easily passed the rigorous air infiltration resistance testing procedure of the American Society for Testing and Materials (ASTM). ASTM E 283. Sunbelt Windows resisted water infiltration during a test in which the equivalent of eight inches of rain an hour is blown onto the window at a simulated wind speed of approximately 60 mph. ASTM E 547. Sunbelt Windows maintained their structural strength and integrity in tests simulating winds of over 155 mph. (This is the same wind speed reserved for Category 5 hurricanes by the National Hurricane Center). ASTM E 330. These tests were witnessed by independent testing laboratories utilizing the nationally recognized and accepted American Architectural Manufacturers Association (AAMA) test standards and criteria. Tough tests, tough judges, tough window. Sunbelt Windows– The best way to look out on the world. Quality Windows with a lifetime limited transferable warranty. 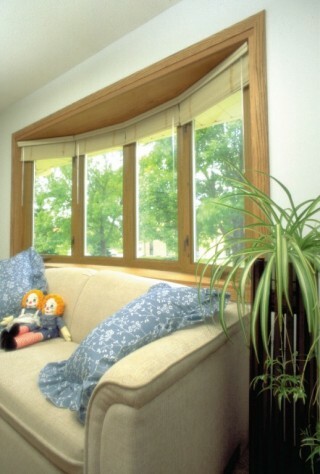 Sunbelt Windows protect your investment with a lifetime limited transferable warranty. **See printed warranty for complete details. Specifications subject to change without notice.